People worry about money ... a lot. 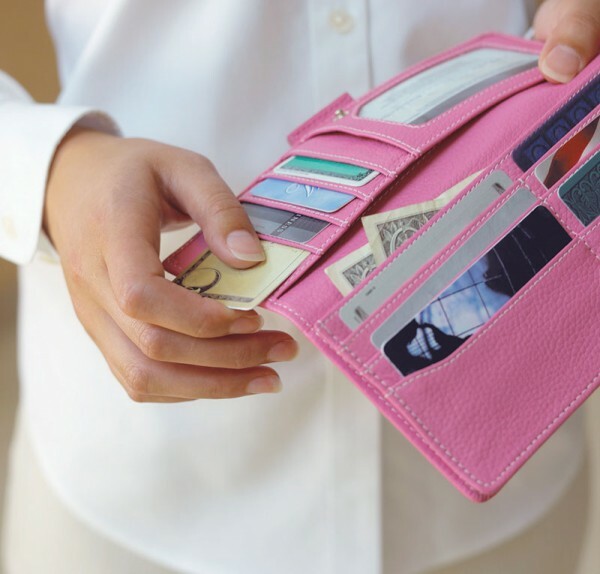 According to the YouGov poll for the Institute of Financial Planning and National Savings and Investments in Great Britain, nearly two-thirds of respondents worried about their finances, with 43 percent saying they worried about money "more often than not." Things aren't much different in the United States, where a recent survey from Lincoln Financial Group showed that 53 percent of respondents worried about having enough money for retirement.